Our furniture is constructed of solid wood by Amish builders from Holmes, Wayne and Tuscarawas counties in Ohio’s Amish country. 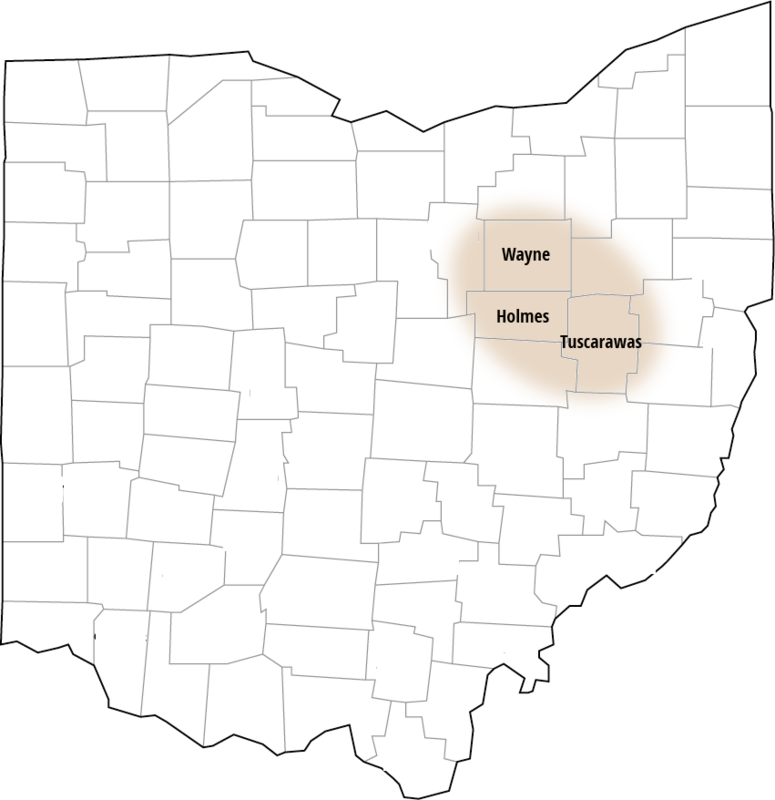 This area boasts the largest concentration of hardwood furniture builders in the United States. The selection we have in the store and on the website is only a sliver of available styles. Visit the store and browse our catalogs to see other pieces. If you’re out of town, contact Wood Grains owner Dulcie Hankins, who can help you find the right furnishings for your home and have them shipped directly to you. We want you to have exactly the piece you imagine. 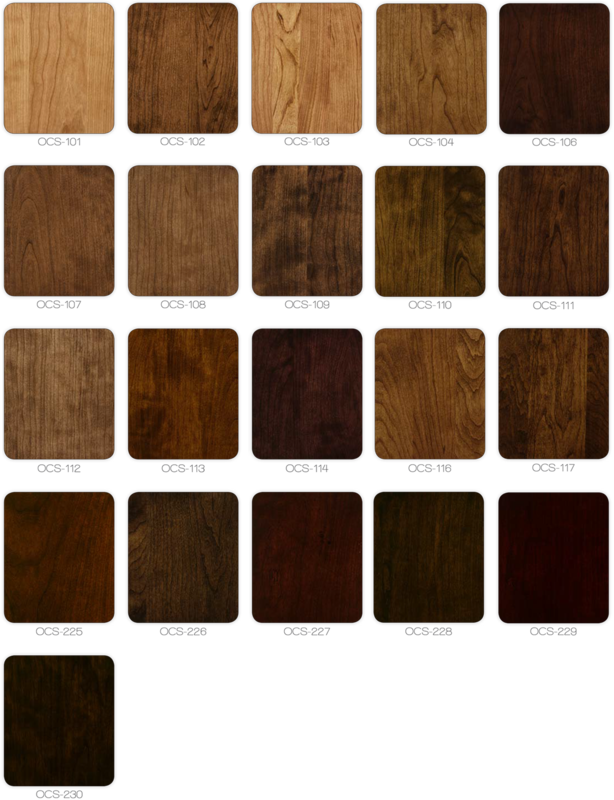 Customize the size, wood species, finish or fabric on almost any furnishing in our builders’ collections. We will work to ensure the final product meets your specifications. We can also match stains and finishes of your existing furniture. 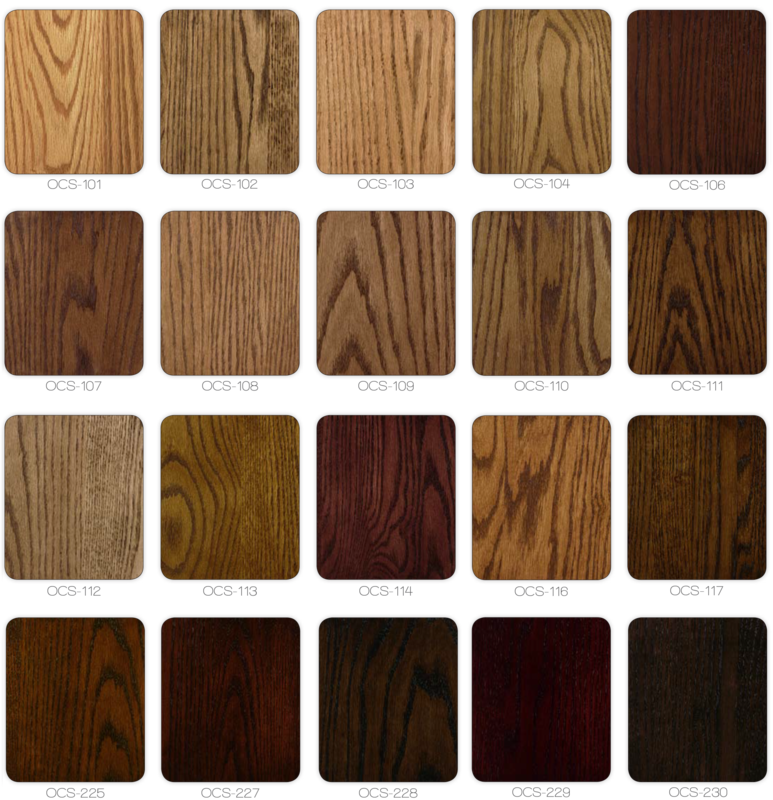 Wood Grains works with builders who use North American native hardwoods to construct elegant, long-lasting pieces. Our furniture highlights the unique characteristics of each species. 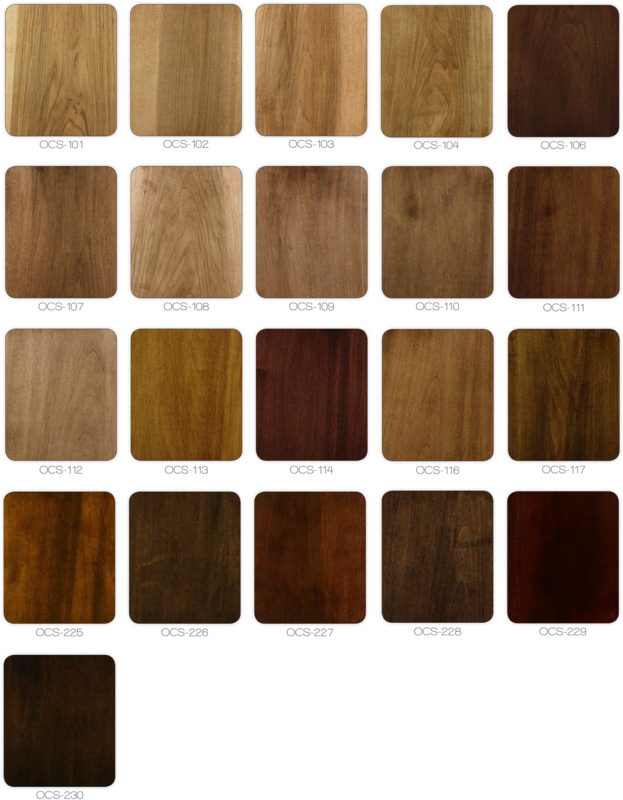 Walnut, wormy maple and tiger maple are also available. 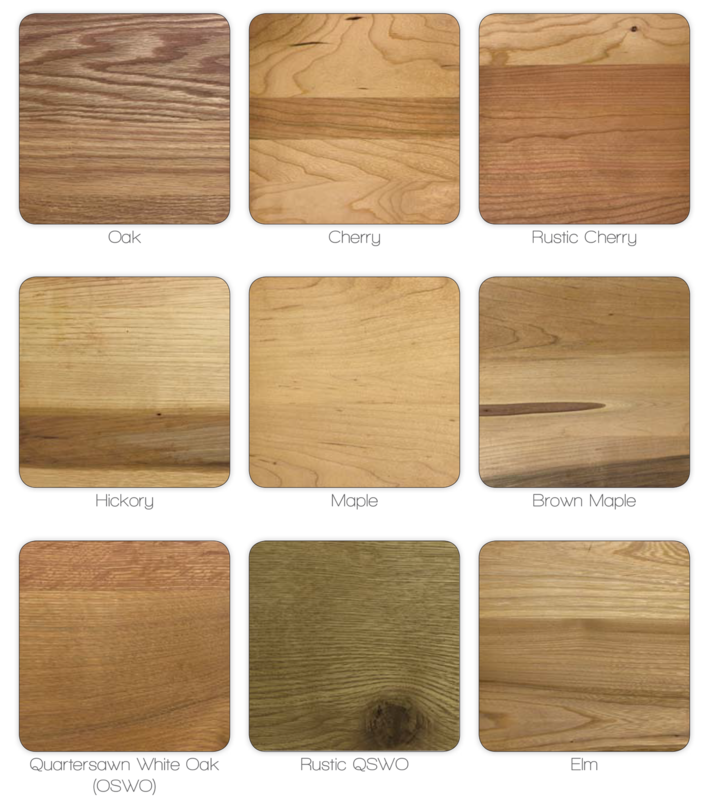 See Dulcie’s Furniture-Buying Tips to learn more about choosing a wood for your custom piece. 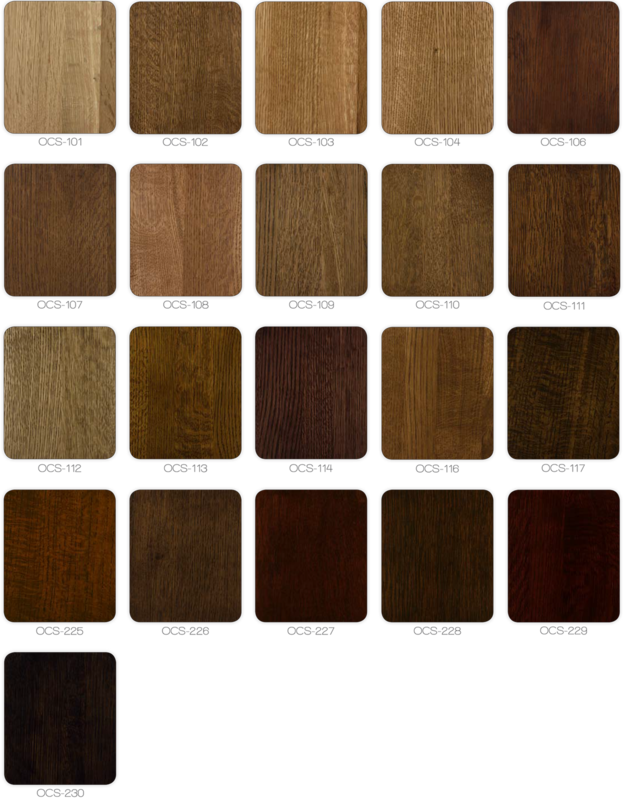 Actual wood color may differ because of monitor display and natural variations. The builders we work with use Ohio Certified Stains, which means you’ll always get a match. Whether you buy pieces from different collections, different vendors or buy one now and another later, your stain color will remain consistent. 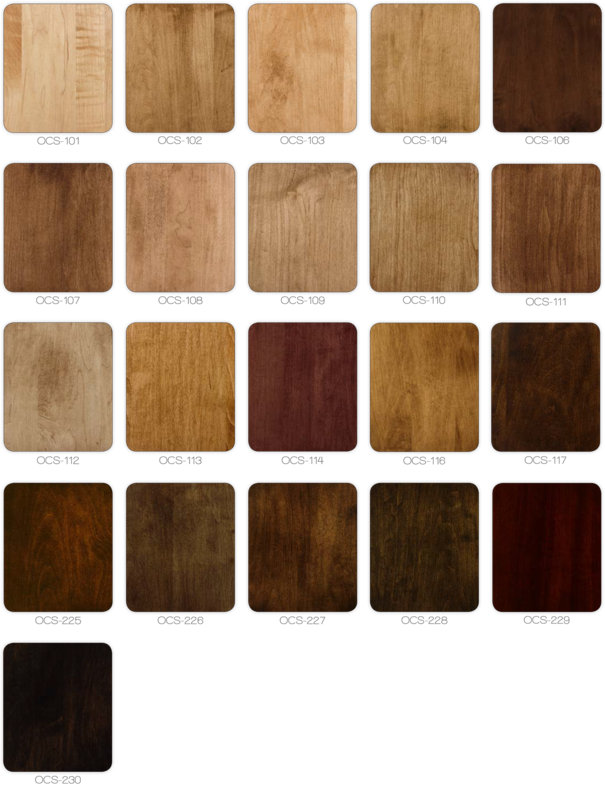 The color of each stain will vary based on the grain and species of wood. That’s why we’ve included several species in our samples. Remember, if you’re trying to match an existing piece, it’s always better to bring a sample with you when you visit. Actual stain colors may differ from what you see here because of monitor display. See Dulcie’s Furniture-Buying Tips to learn more about stain colors. We’d love to talk more with you about our custom options. For more information, please contact Wood Grains or fill out the form below. 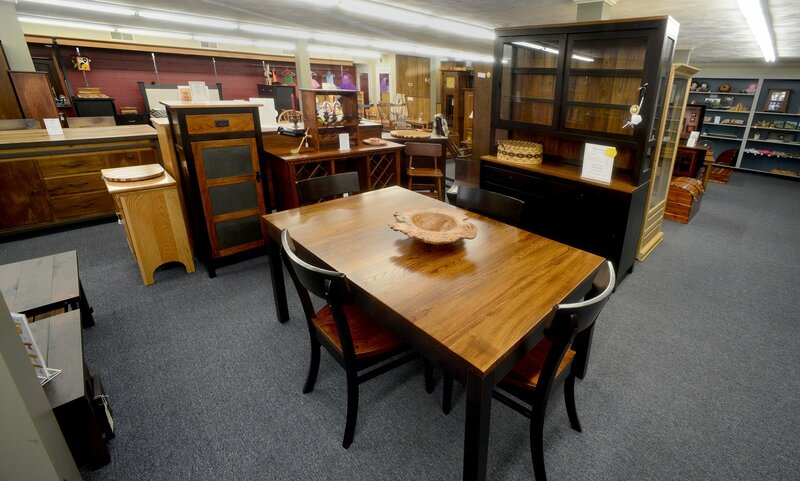 We’ll be in touch as soon as possible to help you find just the right furniture for your home!